Holly grew up on her family’s multi-generation dairy and beef farm in Upstate New York, where she continues to farm with her parents. 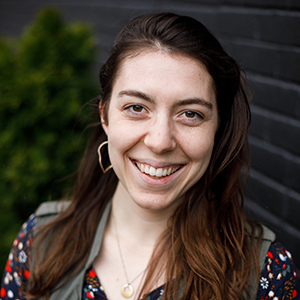 From her first job at a nearby apple orchard to positions with local and national land conservation organizations, Holly has focused her work on the intersection of food, farmland protection, and policy. Holly holds an M.E.M. in sustainable land use and agriculture from the Yale School of Forestry & Environmental Studies.